Aron began the day with Shontelle and the girls at their Richmond Hill Airbnb before heading to Edward Gardens to meet up with Lance for their First Look. The wedding party joined us there for a fun photo session, followed by formals with their immediate family. 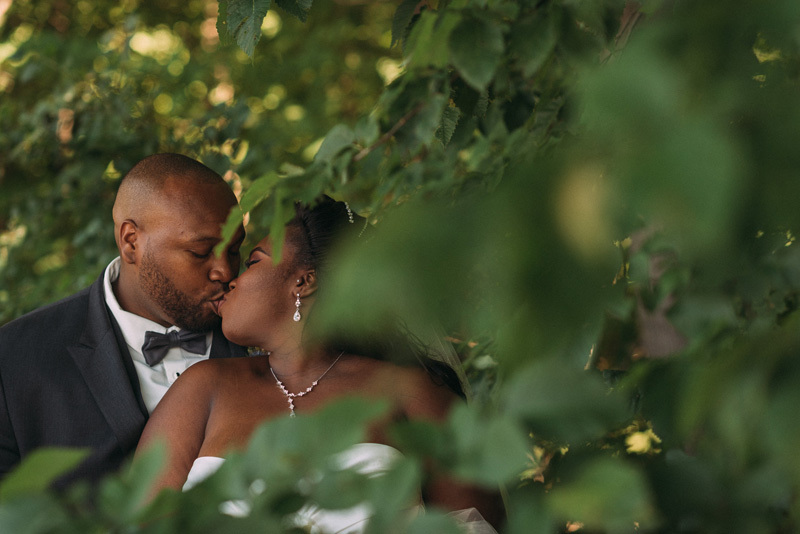 Their outdoor ceremony took place in the gardens of Paradise Banquet Hall, and their reception was at the same venue, in one of their glamorous ballrooms.